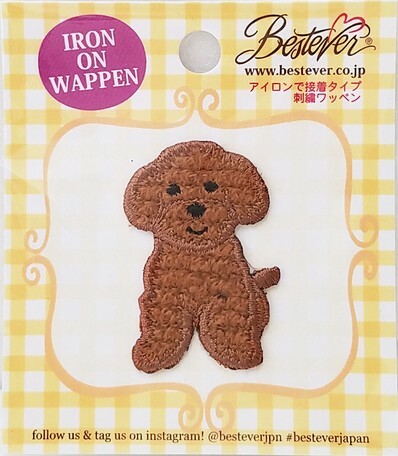 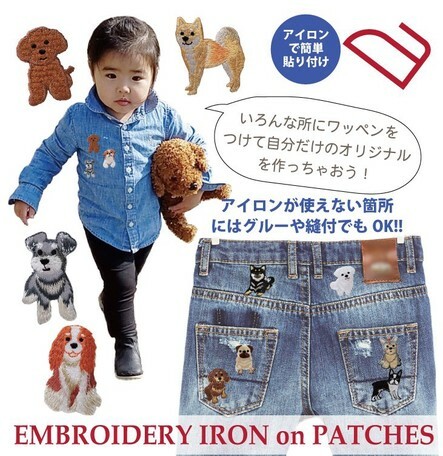 An adorable Toy Poodle shaped embroidered emblem patch onto any fabric that can be ironed! 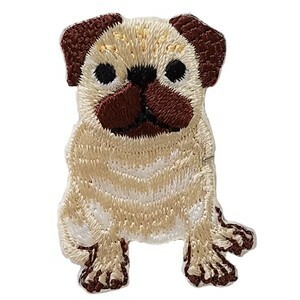 Can be also glued onto almost anything, anywhere! 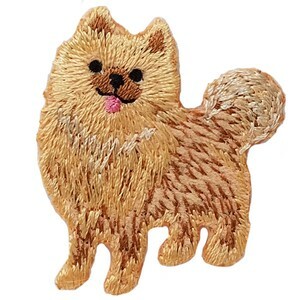 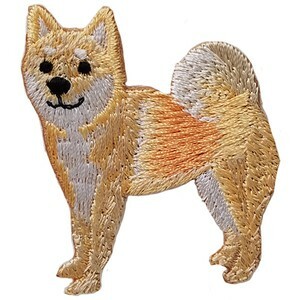 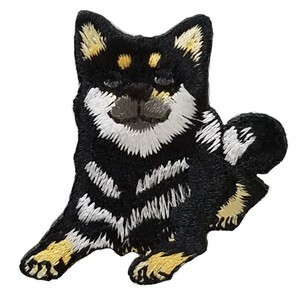 This cute and magical Toy Poodle emblem patch can be ironed or sewn onto jackets, jeans, caps, backpacks, T-shirts, and more! 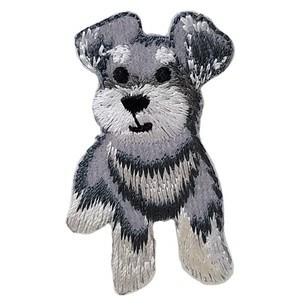 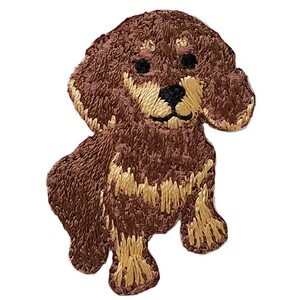 The detailed embroidery gives it a real Toy Poodle look. 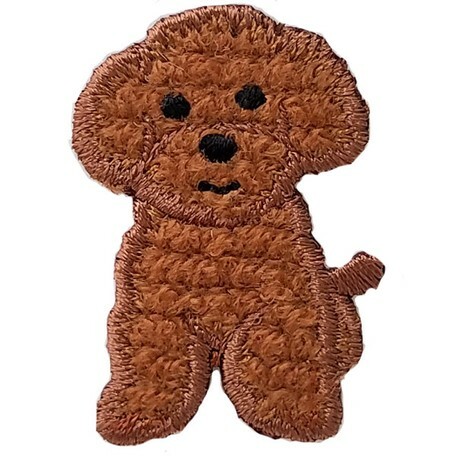 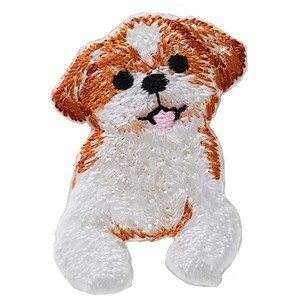 The cute smiling Toy Poodle will sure to turn many heads.